Since I have been at Maclay I have blogged on Friday several times. On that post you can find all kinds of information about Frida. I showed the students a video clip of Frida and read her bio. We discussed her life. 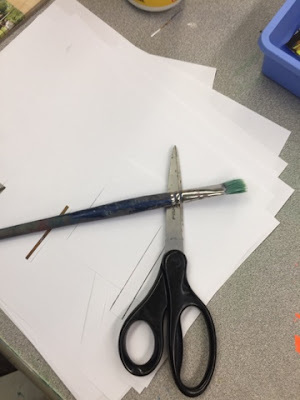 This brought up lots of conversation in the class. It is a great way to get incite on just where your kids are in dealing with different situations. Do they have empathy and sympathy? To sum up the differences between the most commonly used meanings of these two terms: sympathy is feeling compassion, sorrow, or pity for the hardships that another person encounters, while empathy is putting yourself in the shoes of another. This is one character trait that I am trying to really focus on with my students. Empathy and I have found a good avenue is through art history. 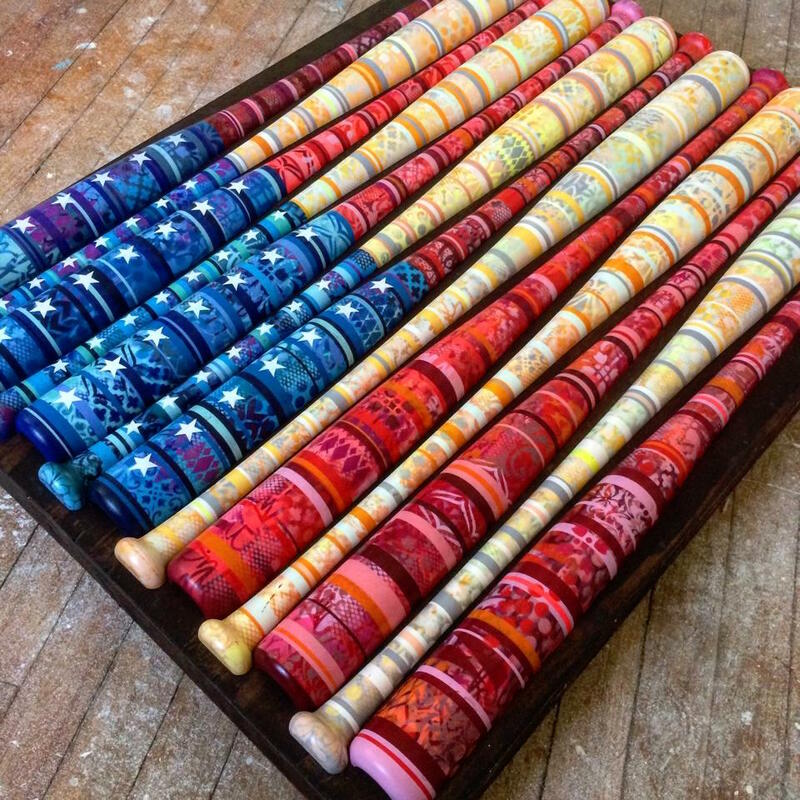 How did we create these Frida’s? 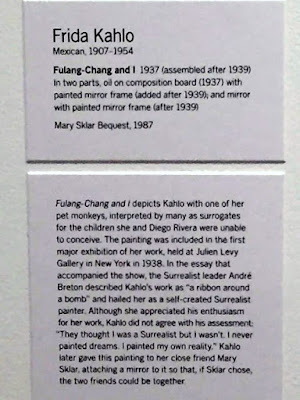 Frida Kahlo was born Magdalena Carmen Frieda Kahlo y Calderón. The name Frieda comes from the German word Friede, which means peace. She dropped the e from her name around 1935, and subsequently became known as Frida. She frequently included the symbolic monkey. In Mexican mythology, monkeys are symbols of lust, but Kahlo portrayed them as tender and protective symbols. The Louvre bought one of her paintings, The Frame. This was the first work by a 20th century Mexican artist ever purchased by the internationally renowned museum. Frida Kahlo’s ‘Roots’ holds the auction record for a Latin American piece of art. The 1943 work sold for US$ 5.6 million in 2006. Diego was 20 years older than Frida. Frida was injured in a bus accident at age 15, she died at age 47. Each one turned out so super different. Love the details in the background. Can I tell you how blessed I am that my school believes in Relevant Professional Development. 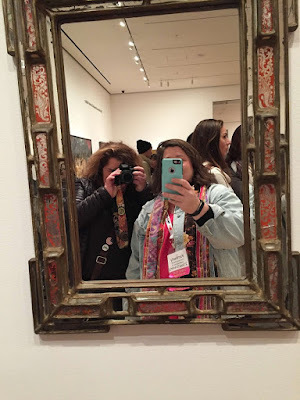 This past month I was able to attend the NAEA Conference in NY. 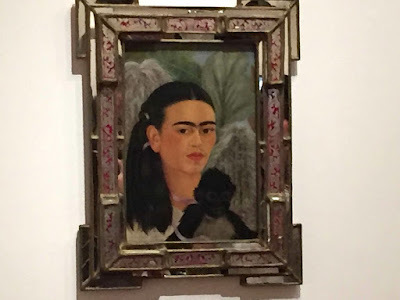 We had a smidge bit of down time and ran up to the MOMA to see this original Frida. This was the best professional development that I have ever attended. I thought this was clever. 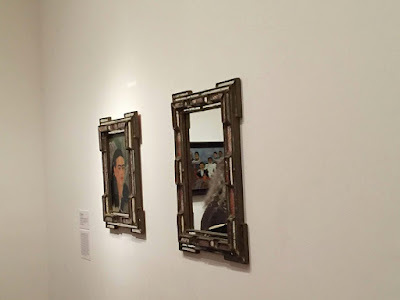 They had her portrait hanging beside a mirror. Yes, you can imagine my excitement to see this because the MOMA lets you take photos in most areas of the museum. So, you guessed it. 1965 and I had to do a digital selfie in the mirror. What a day and what an experience. 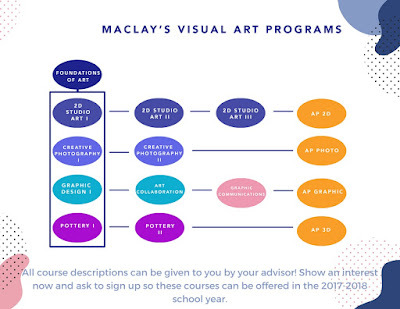 I can’t wait to share with the other art teachers at Maclay all the information that I brought back with me from NY! 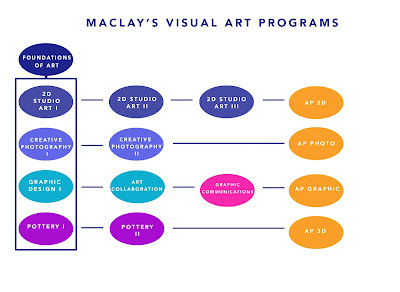 We have an awesome team of Visual Arts teachers at Maclay. 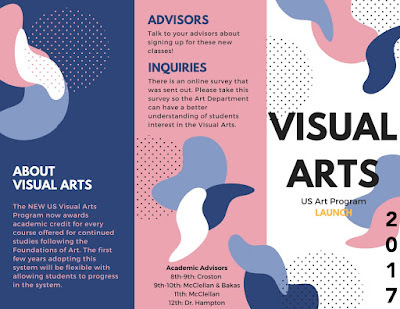 We (Kyle, Cathy and Kaitlyn) have all worked together to restructure the Visual Arts Classes for Upper School. We are working to have a strong vertical alignment and horizontal alignment too. Kyle and Kaitlyn did a super job on the flyers for this! Check them out below. Wowzy…. Now, if I can just figure out how to get all of us to the NAEA Conference 2018 in Seattle…fingers crossed! Check out these Youtube clips below for even more information on Friday! That statement is true for anything and I believe that is why our senior night was such a success between Siena and her mom, Ms. Maureen. We appreciate all you guys did to head up the night and make it one of the sweetest memories of MF’s senior season. I really felt the need to blog about this story. One, because it just warmed my heart. Two, because to pull off a senior night of any kind you need those well rounded artsy kids (and a motivated parent) to help make it a success. You see, this is where Siena our Setter comes in to play in this blog post. This is one of my favorite photos of these 2 over the years. Siena and Mary Frances have played volleyball together since middle school. We have played school ball and club ball together. I had mixed emotions about senior night. It was bitter sweet for me. You see #13 is my daughter and she is a senior. 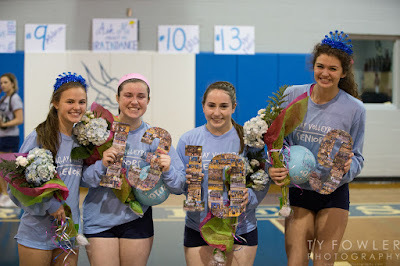 I have been involved in many senior nights but when you are on the other side and have a senior you begin to feel very appreciative for folks who have been a big part of your kids volleyball journey. You also appreciate them stepping up to do amazing things that are ART related. This year has flown by. I can’t believe we are already at the end of the regular season and this week we head into post-season. Siena is a volleyball player and extremely talented artist. She took it upon herself to create these wonderful collages for our 4 seniors this year. Yes, this took time, organization and dedication. Keep in mind she has a full class load and is in season. One of her true gifts is her ability to create and use that right brain. 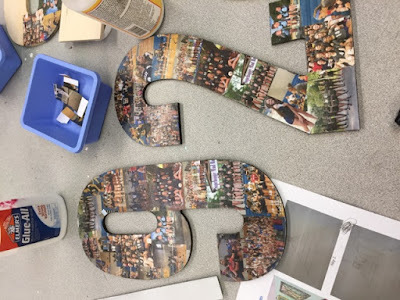 I would guess she has over 10+ hours in creating these special collages for our seniors. Such a fabulous gift with every photo is a memory. And, you know a picture is worth a 1,000 words. The process is easy but extremely time consuming. Siena worked diligently and got the job done. EVERYONE that saw them LOVED them. I am so pleased that MF received something handmade by a teammate…that makes it even more special. This table pretty much looked like this for about a week. This photo was taken several hours into the project. *Keep Clorox wipes near as Modge Podge gets really sticky. Siena was really organized about how to create these collages. We found photos on my computer. Imagine that and Art Teacher with lots of photographs. Yep, sometimes I feel like I am a jack of all trades but master of none, Ha! But, I sure do like dabbling with photography always have always will. I think it goes back to my childhood and working in a dark room at our Dad’s printing company. I helped Siena printed the selected photos out in wallet sizes placed in blue bins for easy grabbing. Each bin was labeled with each senior for quick grabbing and no repeating on each individual number. *Found on Amazon. There is a selection of different sizes and styles to choose from. It was a work in progress on this table for several days! But look how awesome they are coming along. 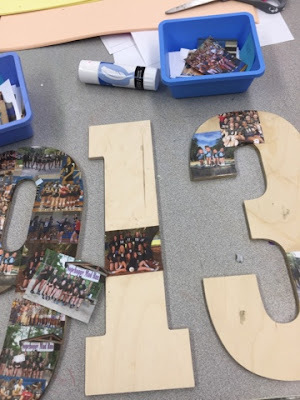 Senior numbers were 2, 9, 10 and 13 so a total of 6 numbers had to be collaged. Such a sweet moment caught by Ty Fowler. Siena was speaking about Mary Frances. This face shows such emotion that we were all feeling. 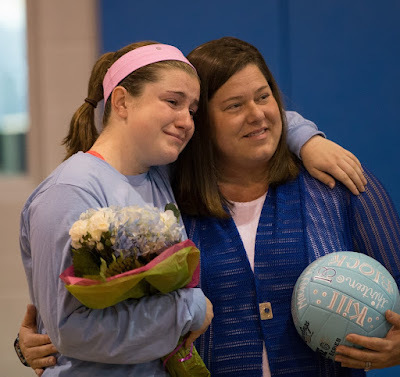 This whole being a parent of a senior is like an emotional roller coaster.This is one night that Ms. Maureen and Siena made it very sweet as we had several family members here participating in the night’s events. And, to top it off we got the WIN! Thanks, Kaitlyn Dressel for this awesome sports video. I LOVE your artsy spin on the sports at Maclay. We are lucky to have you in our Athletics, Advancement and Art Departments! Wow! Just Wow! Over the years, MF has passed some not so stellar passes in the moment and Siena just rolls with it and works with what is passed her way. I wish I had photos of the faces that she makes when these moments occur.This Libero and Setter combo have their own language on the court – they just get each other. They hold each other accountable and have each other’s back. Man, I am going to miss this next year! Ain’t that the truth…TEAM WORK MAKES A DREAM WORK! No matter what age we can all relate to a Minion! This video is a great visual and why teams need to work together. I am so glad that Siena and MF can read each other on the court so well. And, for the record, the last song on this clip was Mary Frances’ walk out song Senior Night! Artists and Athletes: Are They Really that Different? I didn’t get it. Last I checked, practice happened after school. I would know since I have to be ready to coach my volleyball and basketball teams after class. 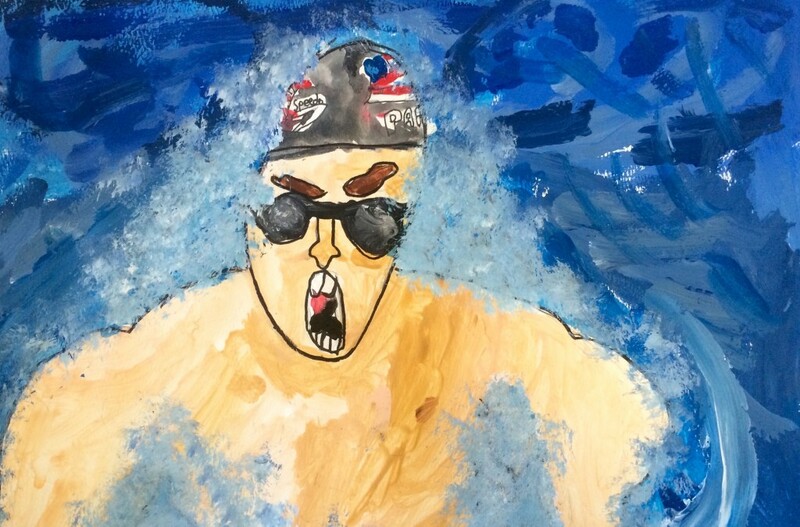 So why was it so challenging for this student to choose both art and sports? Art and athletics are often viewed at opposite ends of the spectrum. But, are athletes and artists really that different? Today we are going to hear from an artist and former athlete to help solve this mystery. For most of our students, the idea that these two worlds can find balance seems odd. Most often students are forced to choose which outlet to pursue. Although Hillary grew up in a household where both were embraced, there were times she was questioned by her peers. 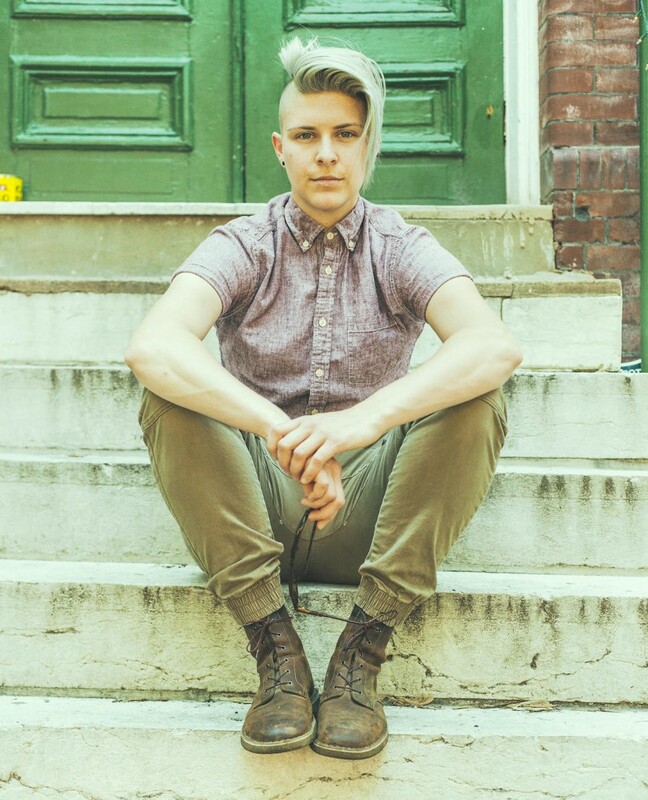 She says, “I always felt the need to prove myself because others didn’t understand my creative and athletic brain. When I realized I didn’t have to prove anything to anyone, I started to succeed.” Because our students are heavily influenced by their peers, it’s important to teach them that choosing both is okay. In fact, I’d argue that being an athlete makes for a more enriched, well-rounded art experience. Both making art and engaging in athletics take hard work, practice, and drive. Both pursuits are rigorous. I often liken practicing an athletic skill to refining an art skill. A basketball player isn’t going to perfect their free throw shooting without practice. The same goes for an artist looking to get better at drawing. One of the best ways to break the imaginary divide of athletes and artists is to fuse them together. 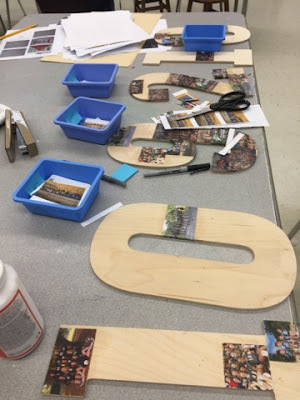 Why not create opportunities for sports to exist within the art room? If an art student is interested in athletics, let them incorporate that experience into their art making! 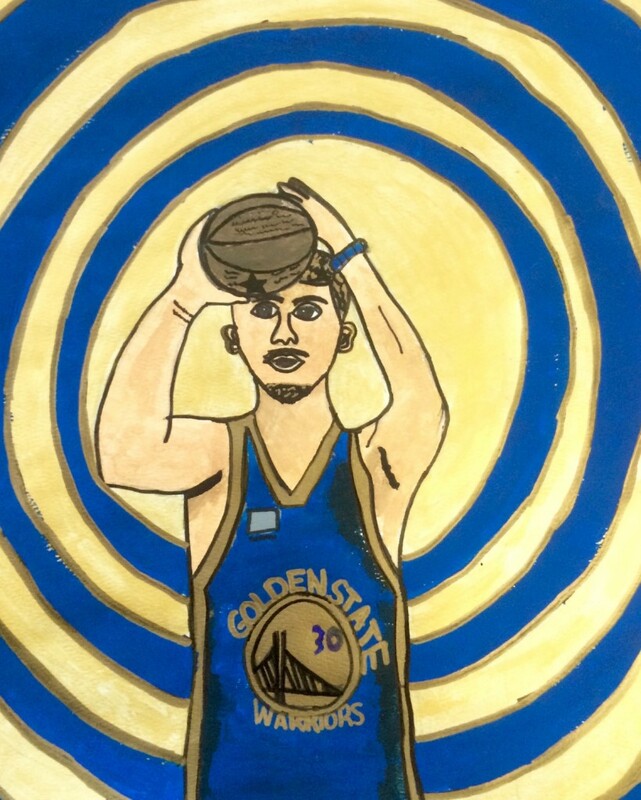 Creating a self-portrait might not sound exciting to some, but creating a portrait of a favorite basketball player can be a game changer. Allowing opportunities to bring different worlds together will encourage more authentic experiences. Check out these athletes who have incorporated both into their lives! There will probably come a time when students will have to decide if they want to dedicate more time to a sport or to their art. As Hillary described her own experience, “One always had to take priority depending on what I was trying to accomplish at the time. 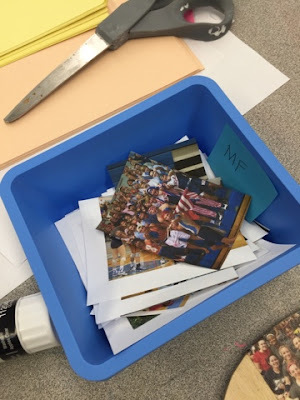 Neither one defines me, but they are equally a part of who I am.” With that, let’s encourage our students to explore their artistic and athletic sides to discover their best selves! 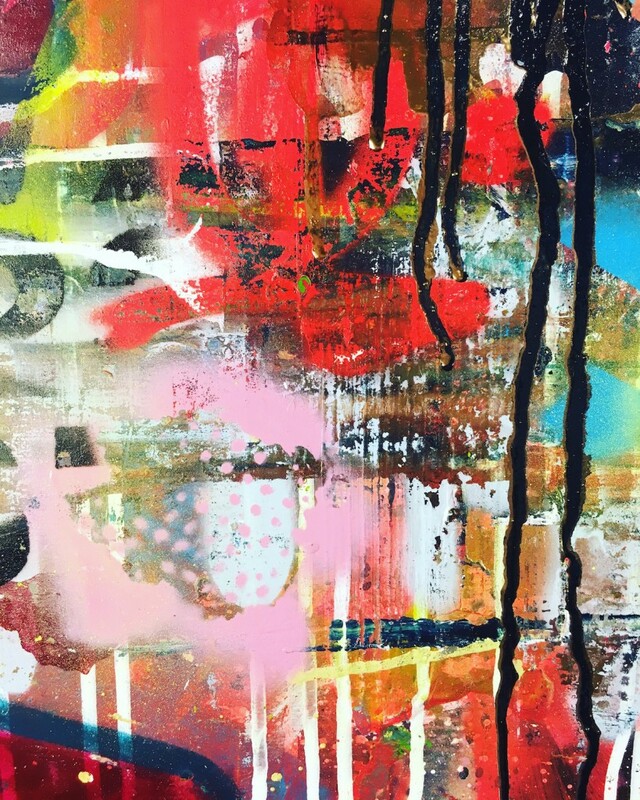 For more on Hillary’s art endeavors, you can view her work at Hillary Werth Art and follow along on Instagram: @HillaryWerthArt. 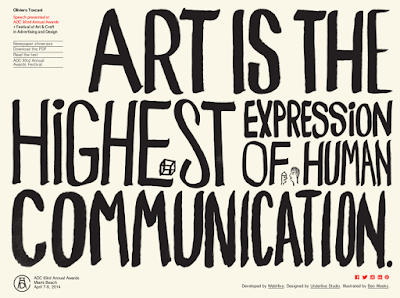 What traits do you think artists and athletes share? How do you reach students that show a great interest in sports? Hugs and High Fives to #4 – we appreciate you! Up, down, around, and back again.